Global Wholesale Distribution has launched new formula V-XL Gum and it is offering retailers a generous introductory special offer. 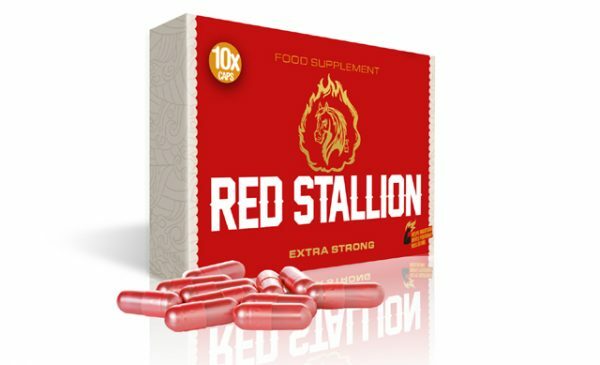 V-XL Gum is intended to help males who have difficulties with sexual performance regain their confidence and stamina in the bedroom, the company said, as well as those that just wish to have more fun. GWD says its new formula V-XL Gum could be the answer to improving libido and sexual performance. 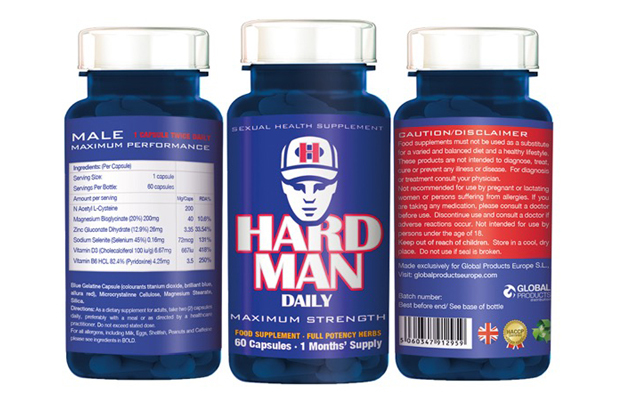 The product contains a number of proprietary herbs and minerals designed to increase blood flow and improve testosterone levels and, because it comes in gum format, GWD says the ingredients are more quickly disbursed through the body, letting them go to work much more quickly. 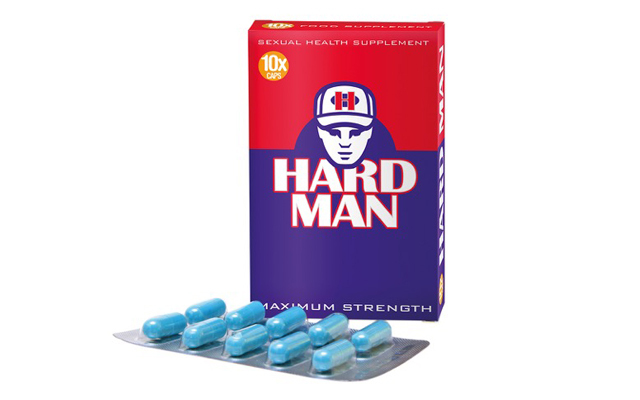 Free samples of V-XL Gum are available so that their clients will have the opportunity to experience how the Herba Epimedii and testosterone boosters in the gum improve both libido and stamina, and GWD says the product is all-natural and safe to use with alcoholic beverages. 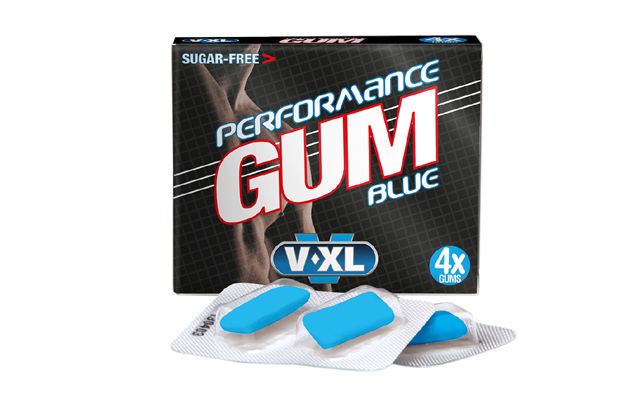 V-XL Gum comes in individual boxes of four pieces of gum which are contained in a display sleeve of ten boxes. 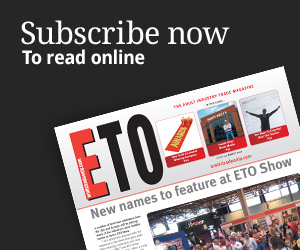 Retailers who spend over £/€200 will be eligible for an extra sleeve and retail display free of charge. Contact GWD for more information or to place an order.